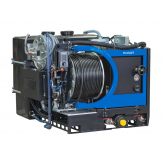 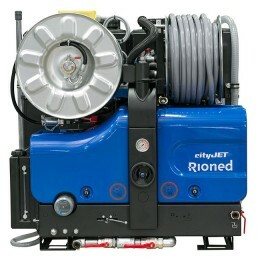 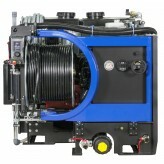 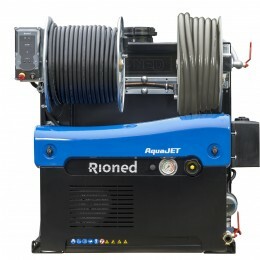 The ProfiJet T4 is the most powerful and emission compliant jetting machine in its class. 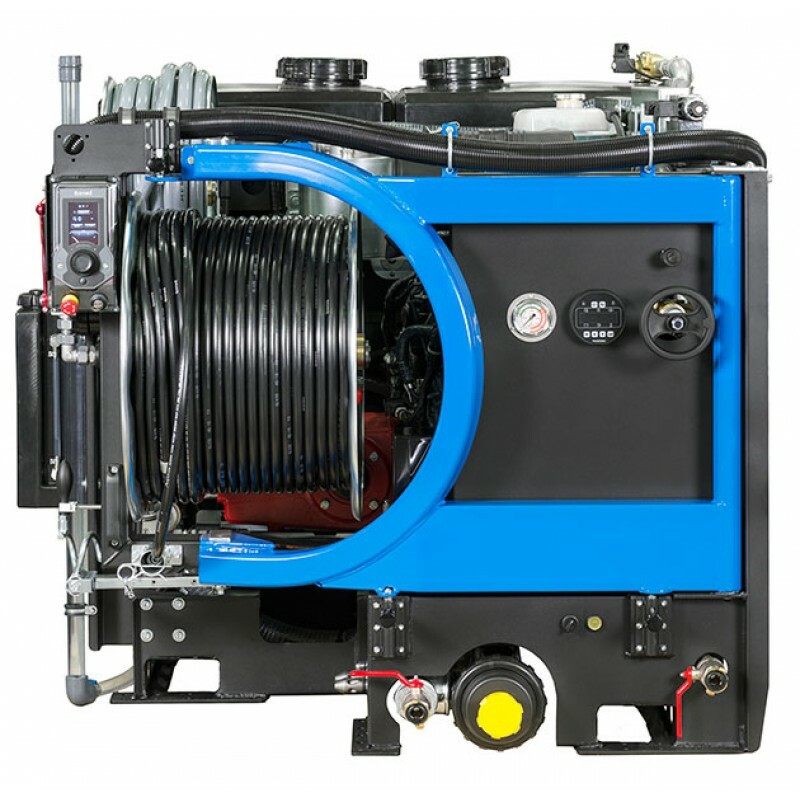 Harnessing the Kubota 65 HP diesel engine it is comfortably the cleanest, strongest and most efficient engine available for this application. 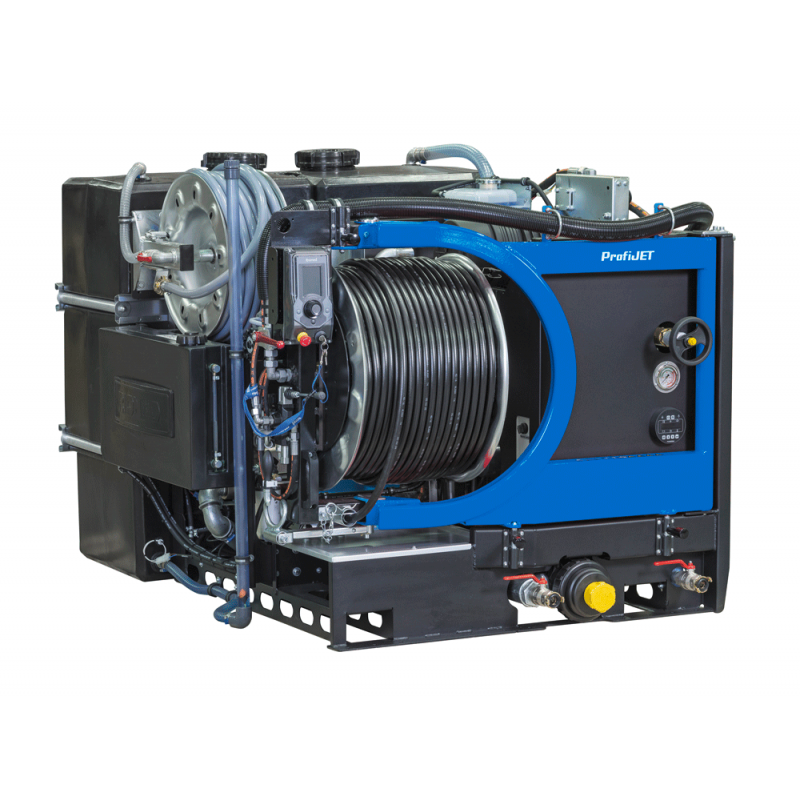 The ProfiJet T4 is equipped with a fuel efficient Kubota V2403-CR-Turbo diesel engine with built in Diesel Particle Filter. The pump capacity is 280 bar and 70 litres per minute, allowing you to take on previously irreparable jobs. 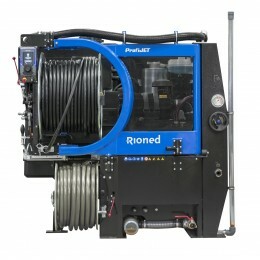 Two separate water tanks with a 300 or 400 litre capacity are inter connected to optimize road stability and driving comfort.